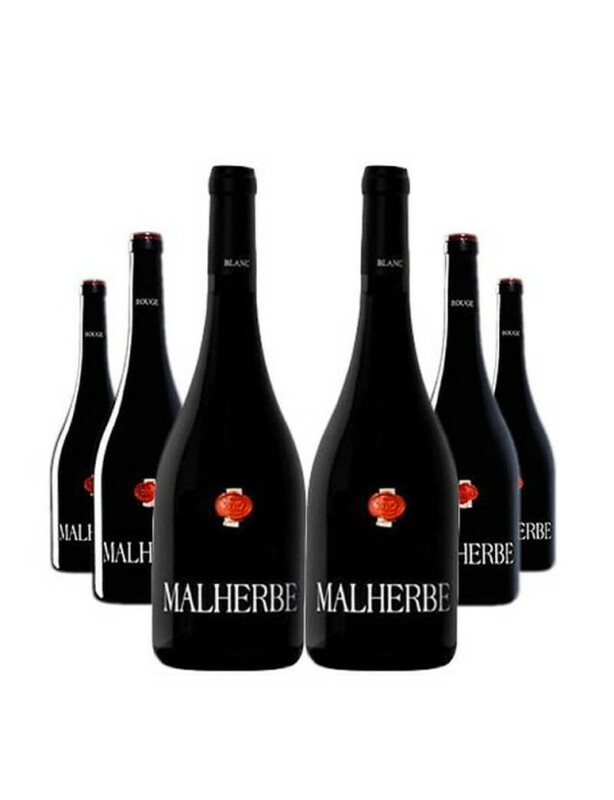 As this year ends, Château Malherbe offers you a gastronomic box with a trio of a red (2014), a white (2015 Organic) and rosé (2016 Organic) from the very cream of cuvée Malherbe. Entirely harvested by hand, vinified at the château, bottled at the winery and sealed in the traditional way by ourselves, this cuvée is symbolic of the family expertise that enables us to present ourselves as artisans of wine.Some food and wine pairings: For the Malherbe Rouge 2014: Leg of Sisteron lamb with thyme for the Malherbe Blanc 2015: Seafood platter for the Malherbe Rosé 2016: Poularde demi-deuil We hope that you will enjoy sharing these terroir wines as much as we have producing them for you. Happy tasting everyone!